SIGN UP FOR AUTOBILLING AT MOVE IN AND WE’LL WAIVE YOUR ADMIN FEE!!! 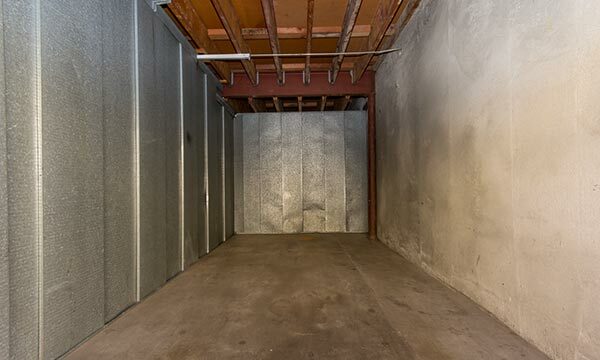 Paramount Self Storage is the highest quality self-storage facility in the area. 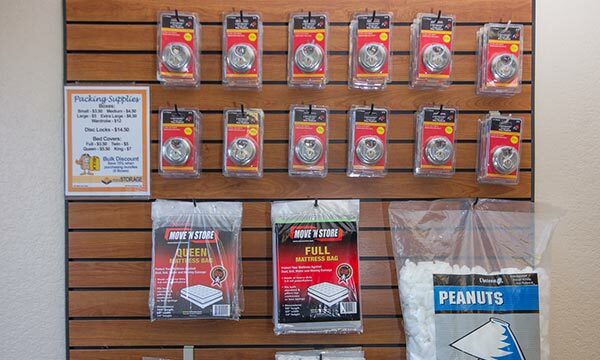 We provide our customers with the best customer service to ensure that they have everything they need throughout their entire time storing with us. If you have questions about our amenities, location or which unit size to rent, our storage experts are always available. We’re willing to cater to each and every need, so don’t hesitate to reach out to us. 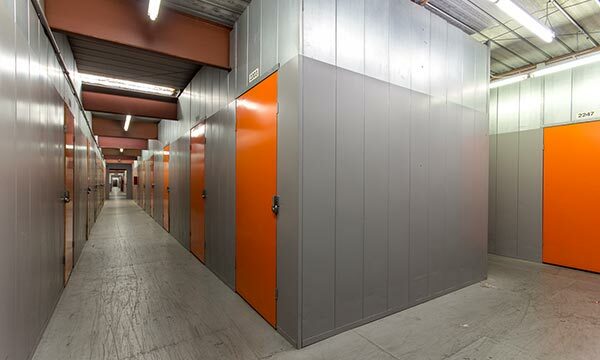 Take time to look at our unit sizes and prices to determine the availability of our storage units. 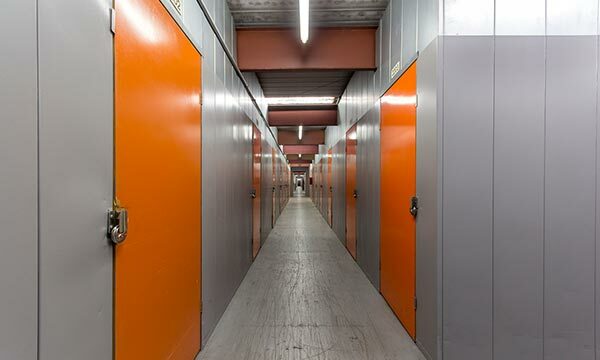 The time that I stored my life (apartment) here at the storage unit was great! Everyone id dealt with was very helpful and accommodating. I highly recommend this place & plan to use them again in the future. Thank you! Great customer service. My sister was assisted by Jamie his friendly and helpful. I came along with my family to rent a storage for my youngest sister and Jaime was very helpful. Great place to get a storage. I highly recommend this place.. The staff was really professional. Jaime had excellent customer service. He knew exactly what I needed and gave me a really good price on my storage unit. I would highly recommend this facility for safe storage. Over all i was extremely satisfied with my visit. 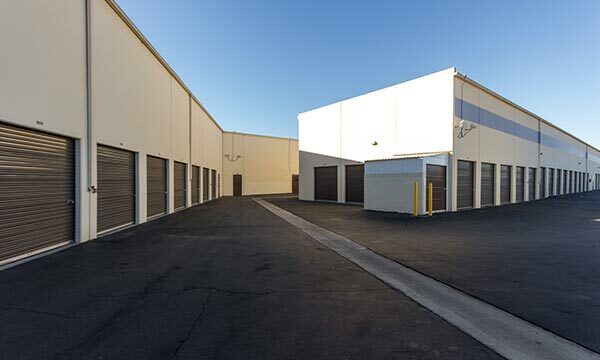 Paramount Self Storage is the best facility in town. 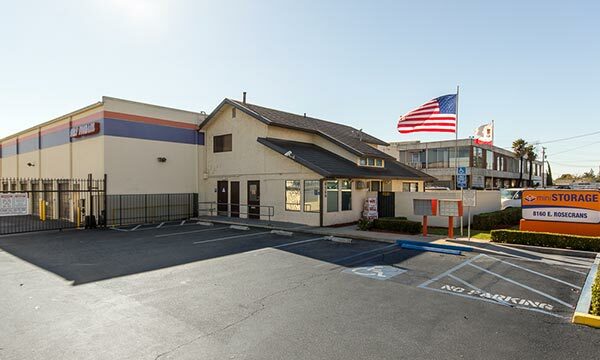 Find us across the street from Wienerschnitzel just a minute away from Paramount High School, Walmart Supercenter and Paramount Park. 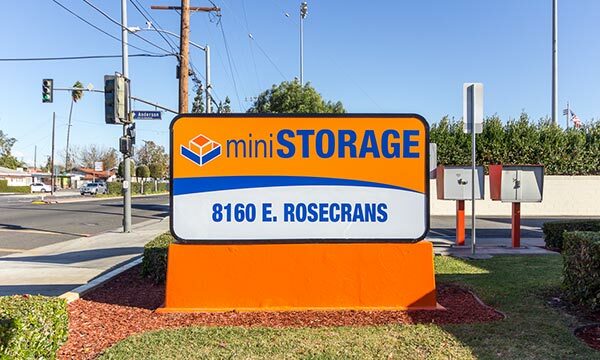 We’re passionate about self storage and do our best to serve each of customers whether they’re from Lakewood, Downey, Compton, Bellflower or Lynwood.